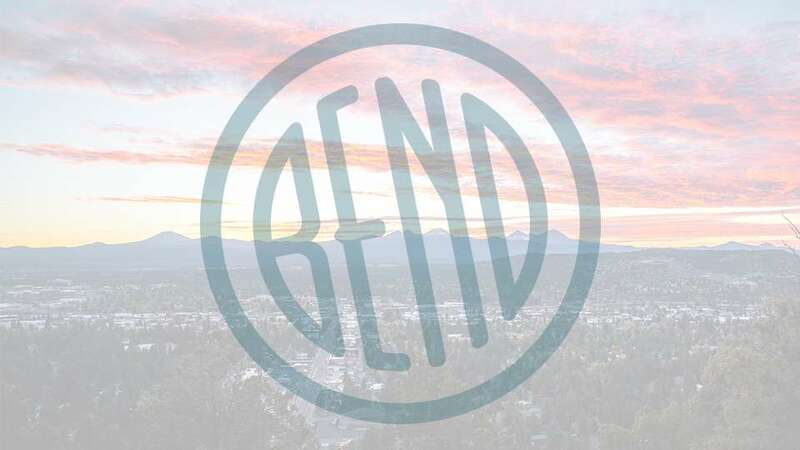 Bend Comedy presents the comedy of Mike Walter and Alex Avery at Seven Restaurant & Nightclub. Mike has been doing Standup Comedy for 36 years, he has appeared on Showtime, MTV and America’s Funniest People. 22 year old Alex Avery has already begun making an impact on the comedy circuit, known for his clever, sardonic and often dark one-liners that could only be told with the charisma and charm he has on stage, Alex finds a way to win over even the rowdiest crowds.